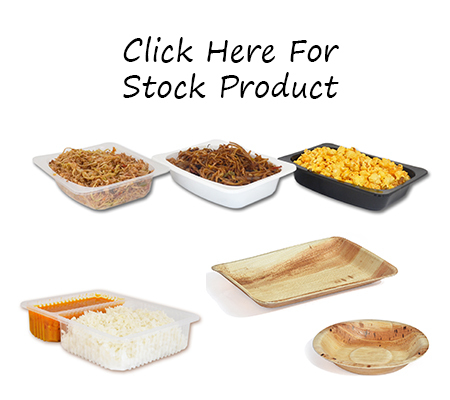 Nature Packwell Pvt. 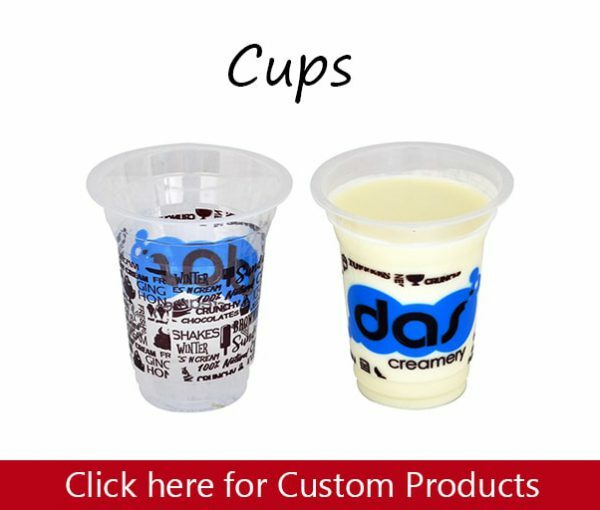 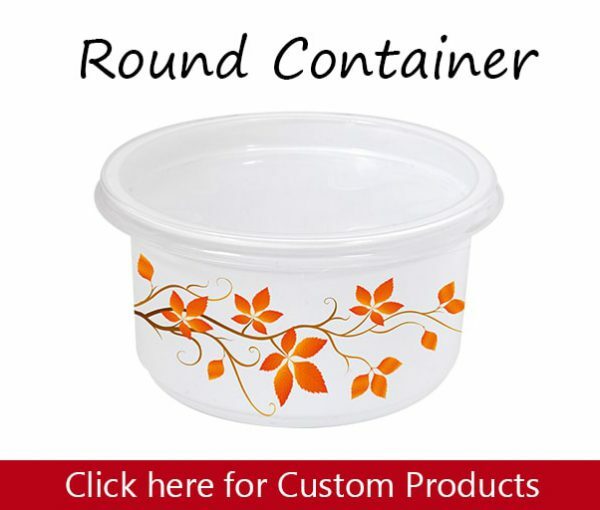 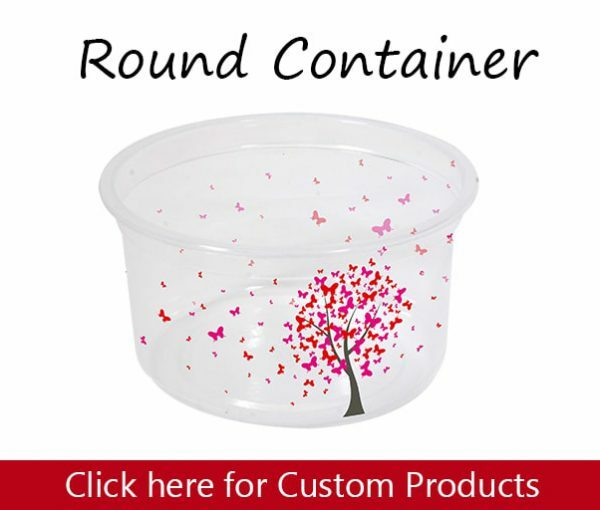 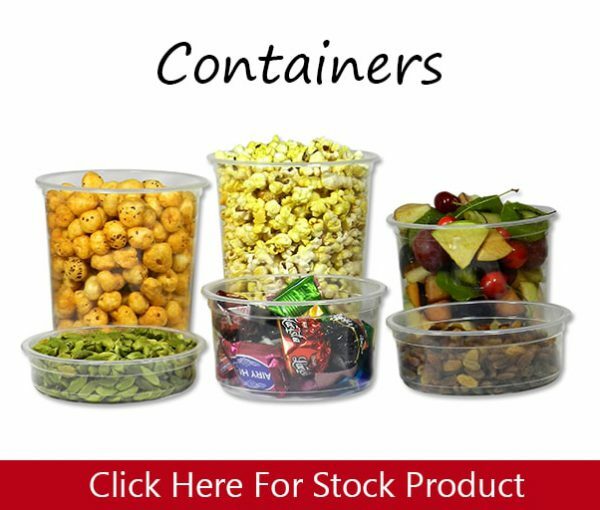 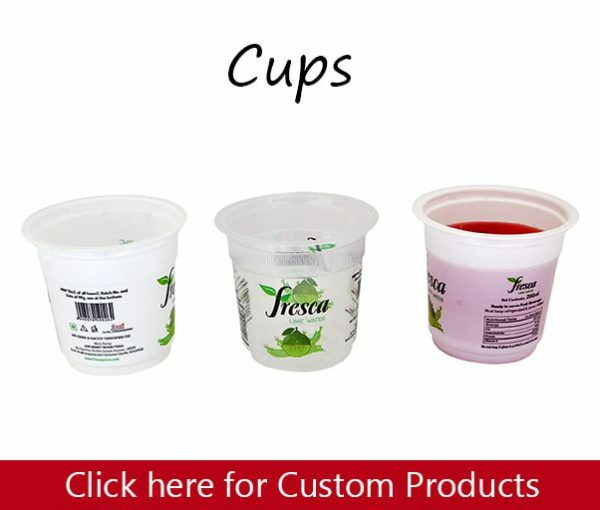 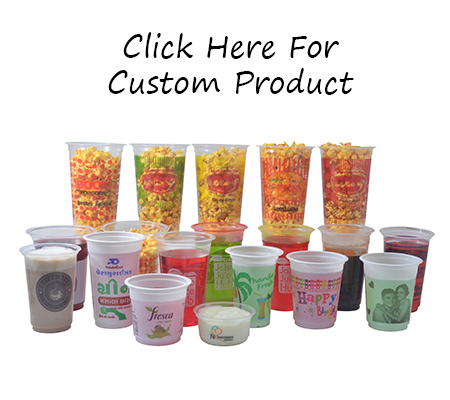 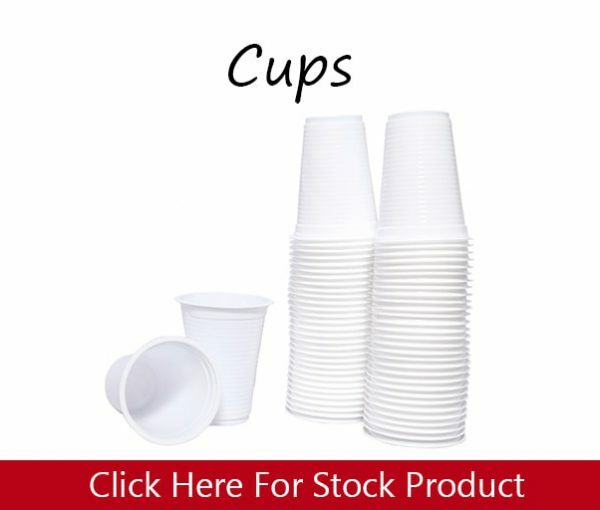 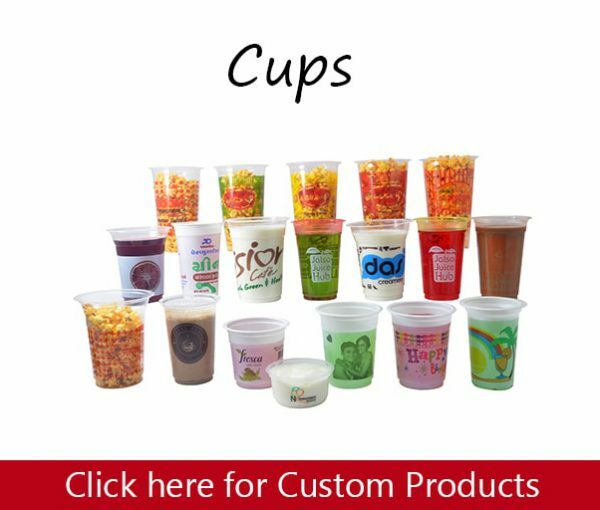 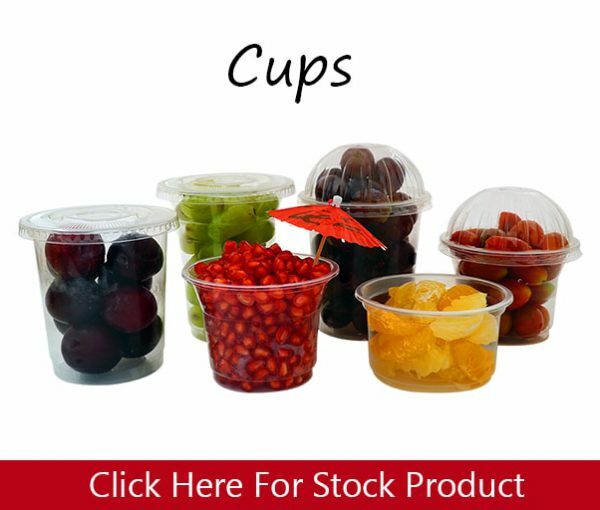 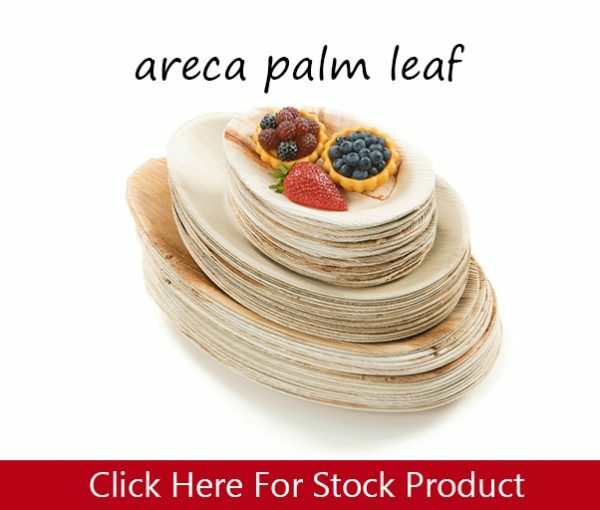 Ltd. Is a manufacturer, exporter and supplier of various Bio-Degradable, PP and PET Disposable cups, glasses, trays, Bowls and food containers. 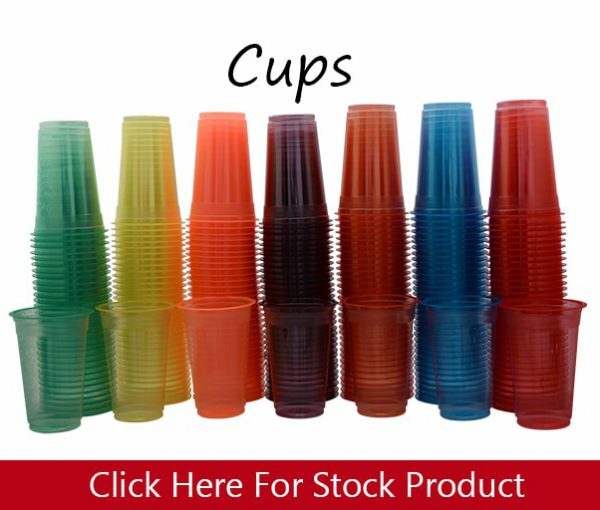 We have a very wide range of colours in high clarity transparent colours and opaque colours. 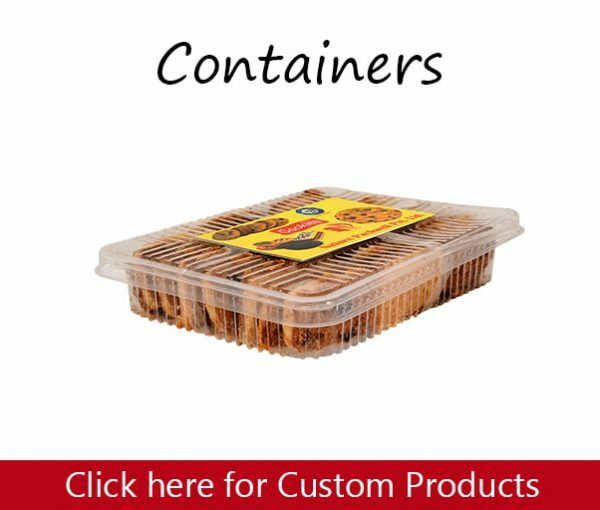 Our prices are less and affordable than any competitors worldwide because we are direct manufacturer and we do not compromise on quality. 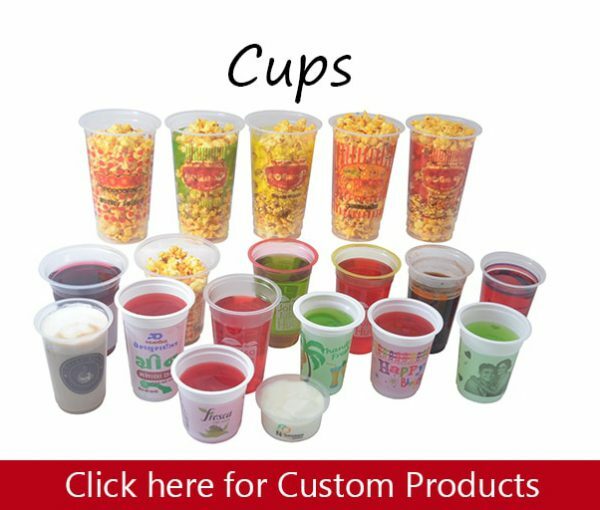 Customers choose Nature Packwell products because of their confidence in the dependable high quality of our products and responsiveness of our organization. 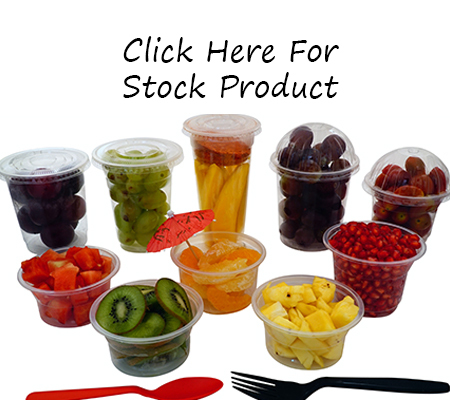 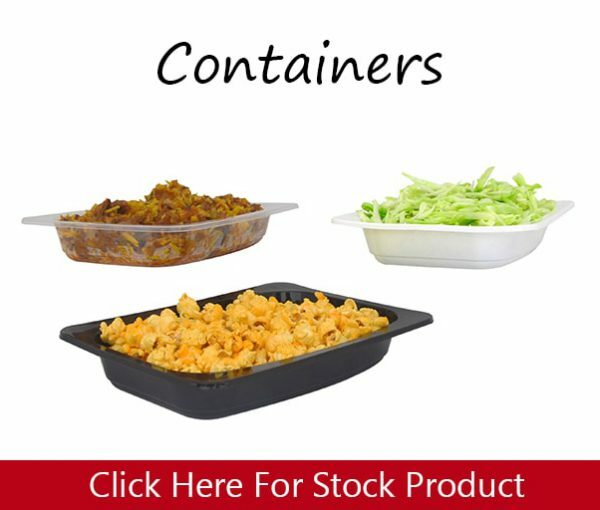 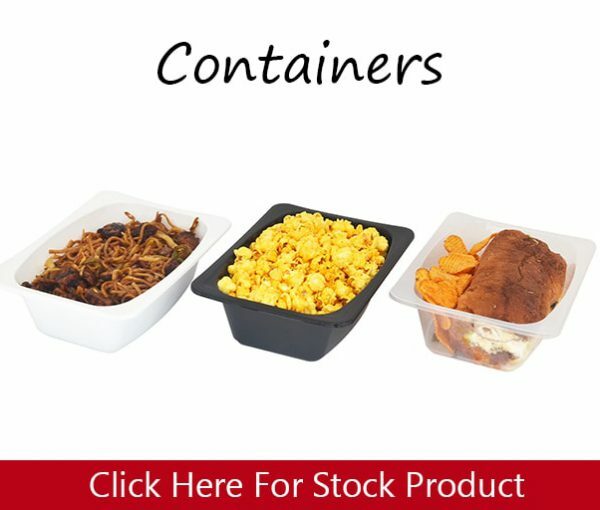 Our foodservice disposables are designed and manufactured to provide consumers with an affordable, hygienic, and aesthetically pleasing solution to enjoy food on the go. 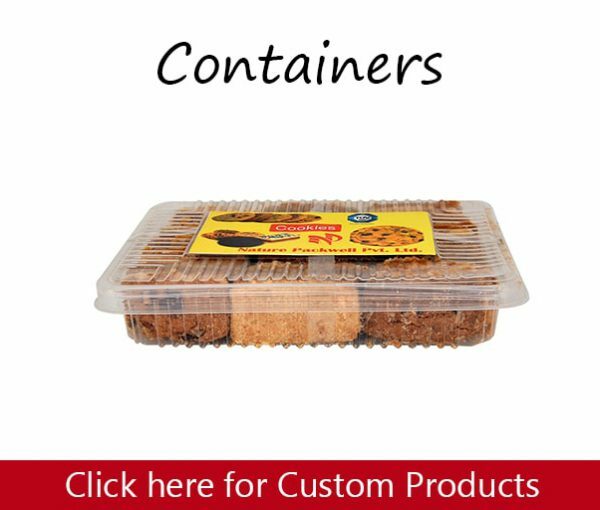 We are proud to say that we now offer the most comprehensive range of our products in Australia, Canada, Dubai, Singapore, Philippines and many more countries under one roof and with the fastest possible delivery service. 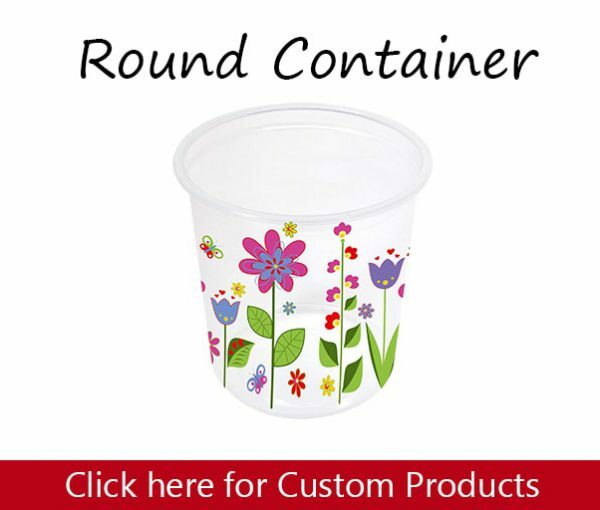 We are your one stop shop for disposable products. 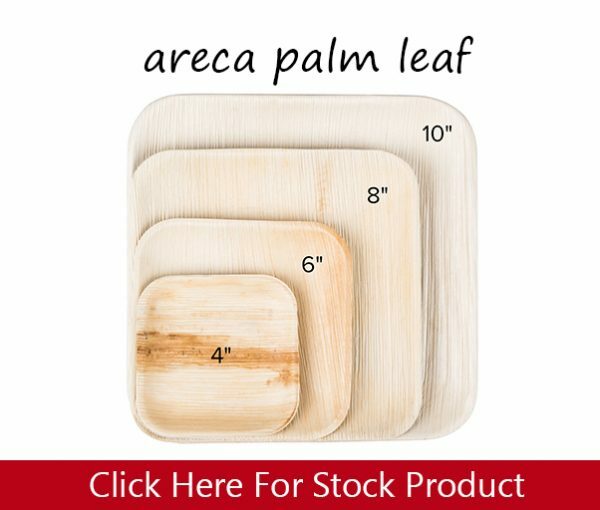 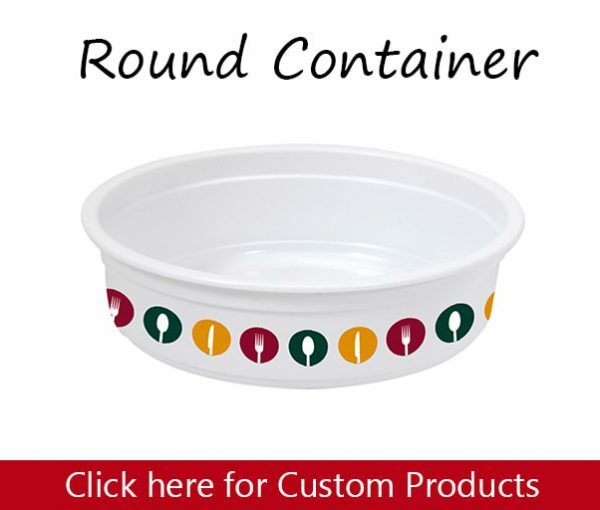 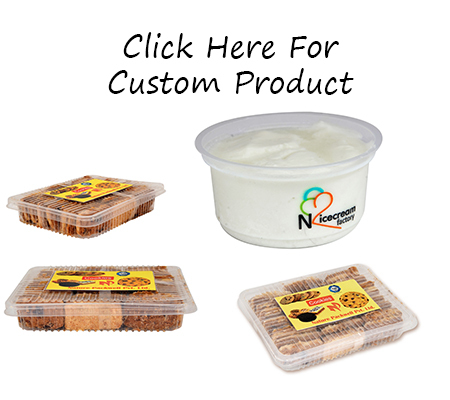 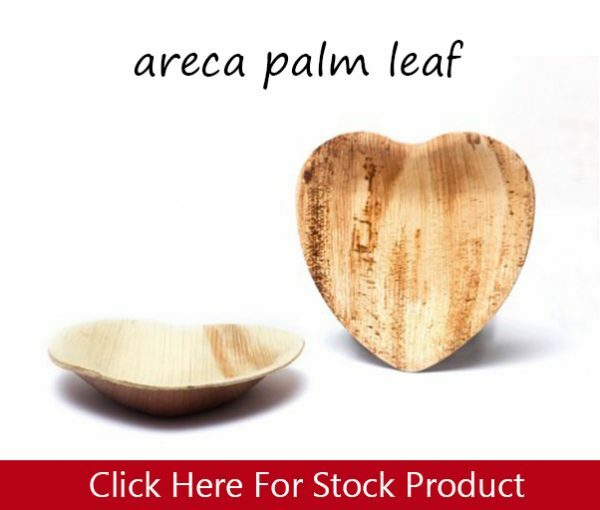 Our high quality products are available in-stock with a variety of styles.